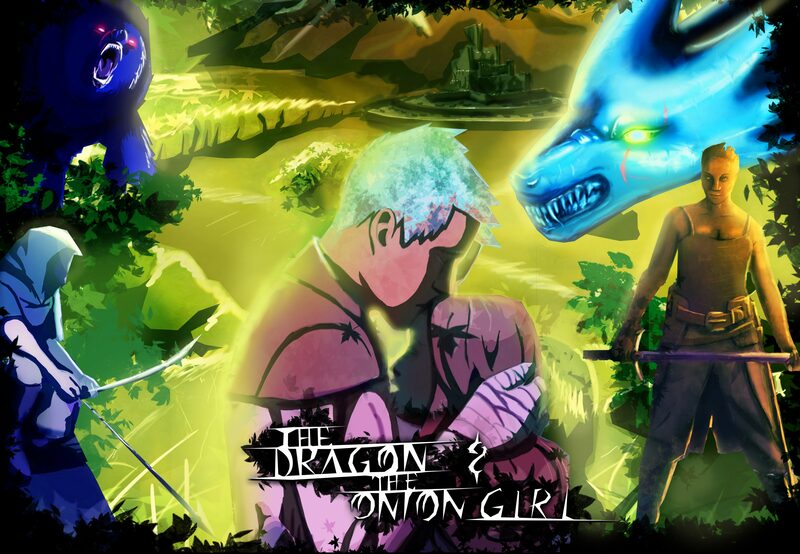 For those who have chosen to pick up this book It may interest you to know that I never really intended to write “The Dragon and the Onion Girl.” Or rather what I had originally set out to make was something very different. Not only was this simple Fairy Tail supposed to be titled The Dragon King, but in the first draft, the overall them and plot was far more dark and mature. Similar to Game of Thrones or Lord of the Rings. However, as I labored and waited for the world within my book to mature, something happened that I did not expect. I matured along with it, and as I did, I learned that this story was meant to be more then just some fanciful and enjoyable story. But rather, like the great story’s I grew up with, mine needed to be something that could inspire and teach. 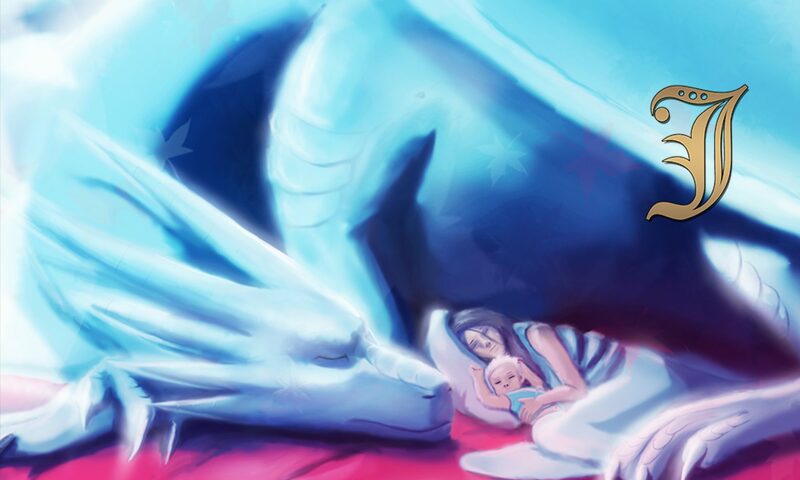 Something a mother and father could read to their children at night. Something that gave back to the world. With this new drive pushing me forward, I got to work, and the more I put to paper the more the story changed. 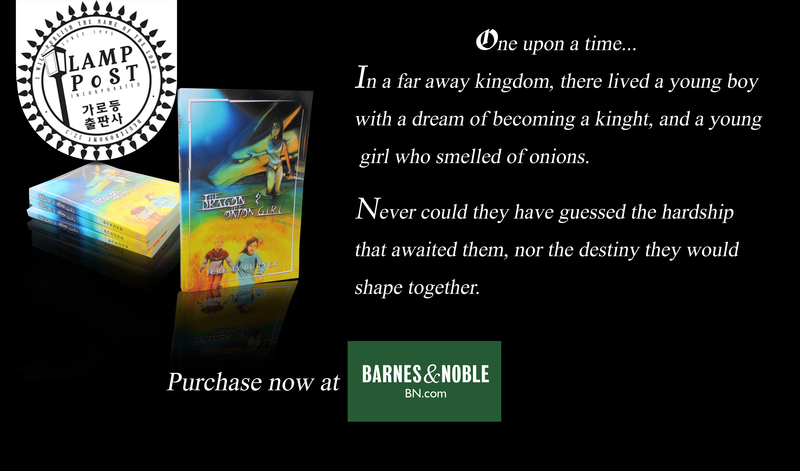 The story went from being a dark tale about self abandonment, magic and tragedy, to being a children’s story about the meaning of Family, free will, and love. Yes this book has become my attempt at pinning down the truth about love. Walk with me and let us see if we can find the answer. Let us see if we can find truth.